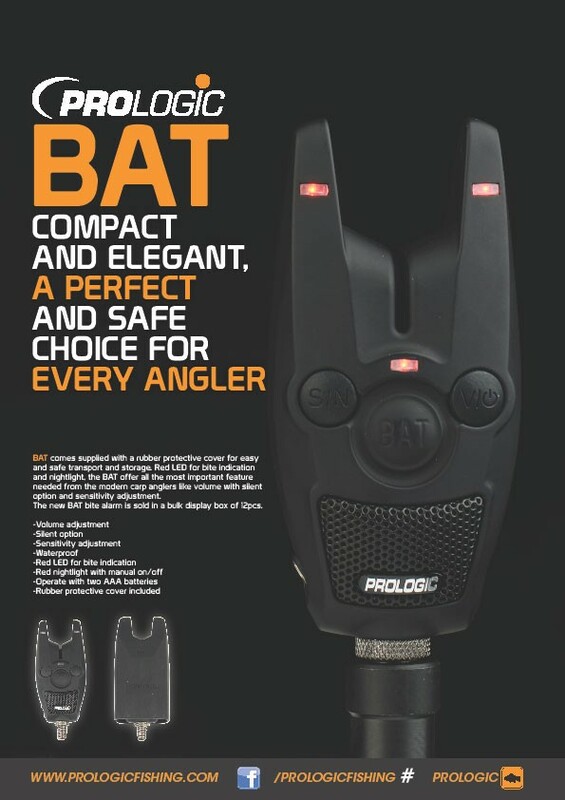 Compact and elegant, the new BAT bite alarm is a perfect and safe choice for every angler. It comes supplied with a rubber protective cover for easy and safe transport and storage. Red LED for bite indication and nightlight, the BAT offer all the most important feature needed from the modern carp anglers like volume with silent option and sensitivity adjustment.